Designed to hear the voice of the primary customer, the TUEE Phase I workshop asked industry representatives to identify the knowledge, skills, and abilities (KSAs) they will demand of engineers in coming years. 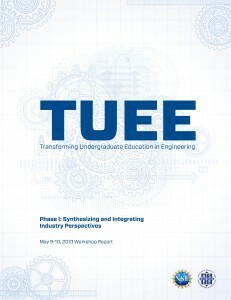 Seeking a T-shaped engineer, participants identified core competencies that remain key, but added an array of skills and professional qualities that will help students succeed in a dynamic, rapidly changing field. 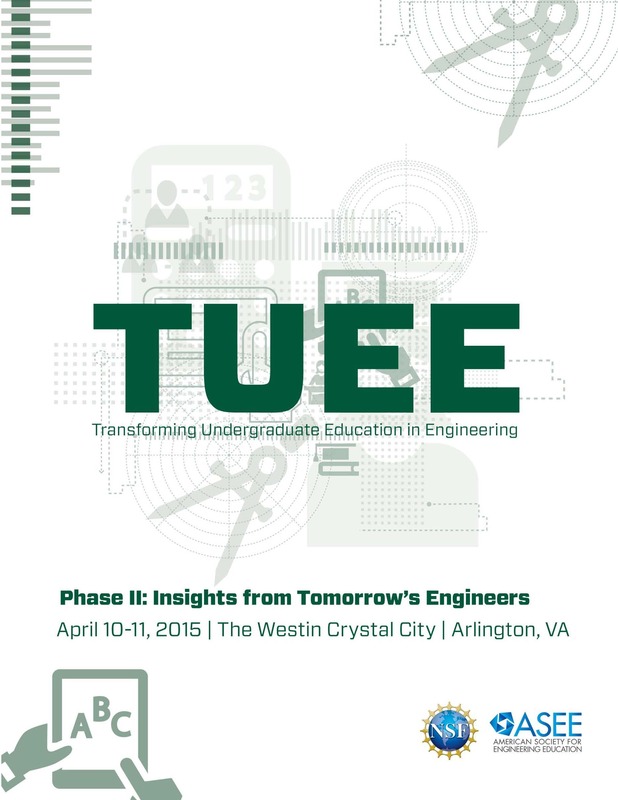 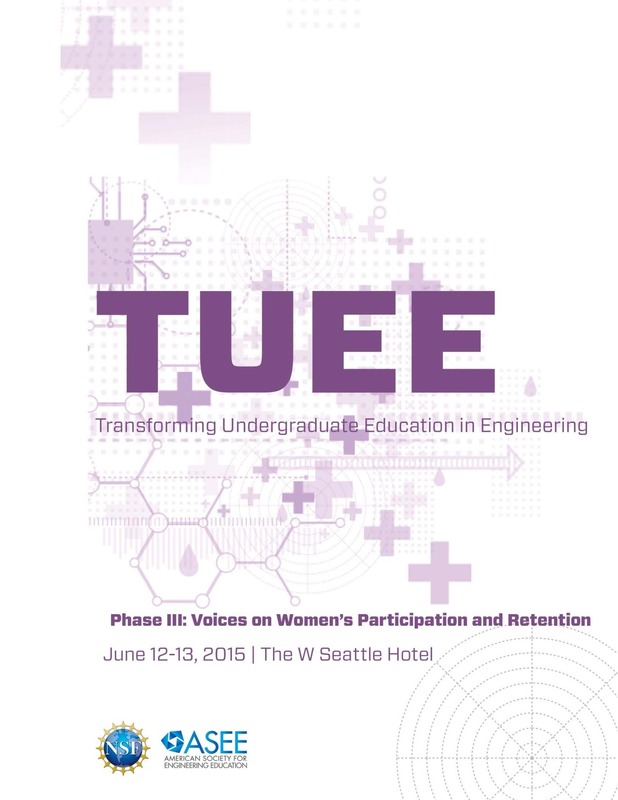 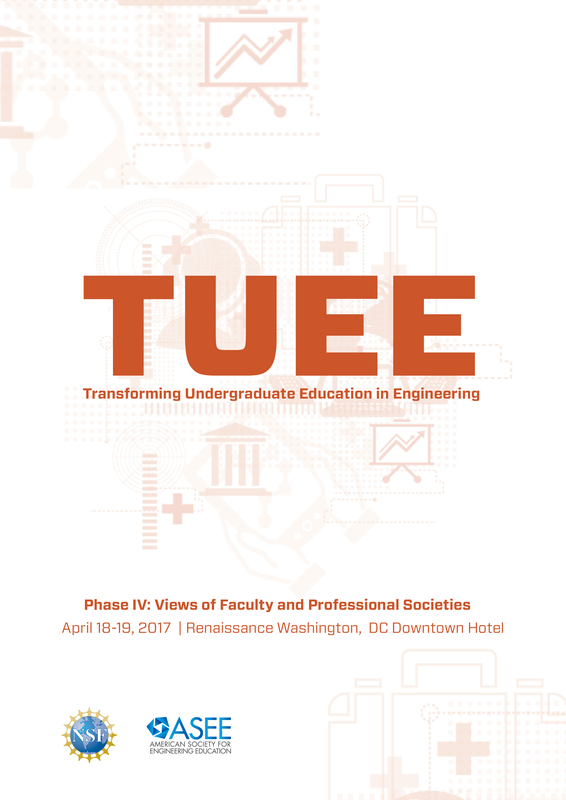 TUEE - Transforming Undergraduate Education in Engineering | © 2015 ASEE.